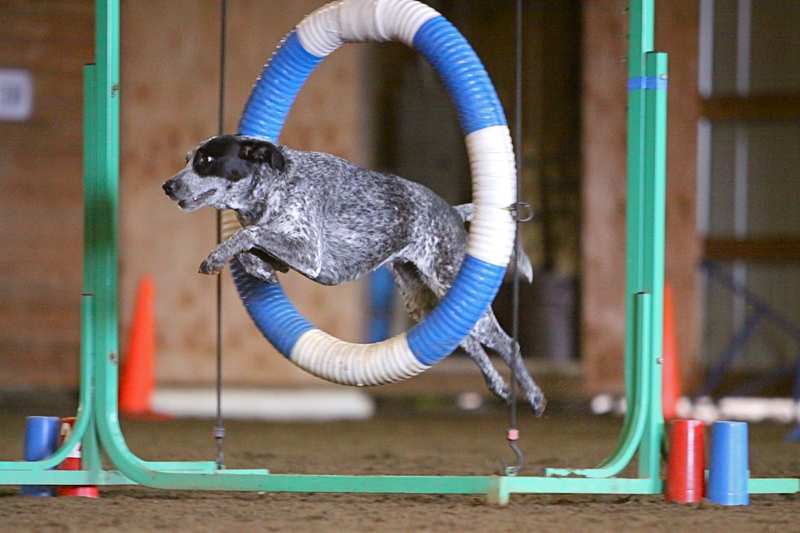 All of the agility photos are the wonderful work of Joe Camp, here in the Portland area. The first Image is a poster I created in memory of Sydney. 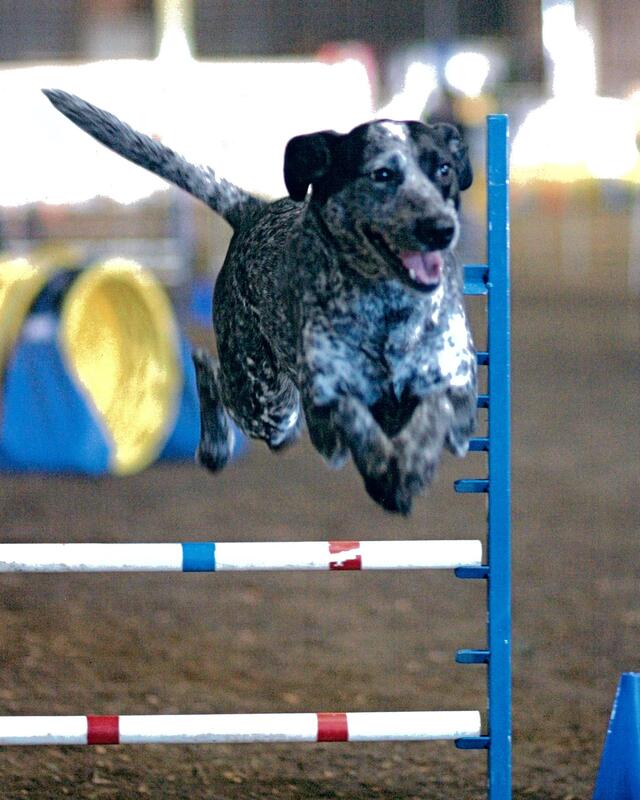 But, other than that, if it’s agility, it’s Joe Camp not I. Enjoy these memories of my best friend next to Patt. Sorry to hear about Sydney’s passing. Great pictures! And she had a long, fun life. Thanks for sharing. I am so sorry for your loss. From his pictures I can see what a big, loving, and funny personality he had. I know your lives will seem emptier without him beside you. My prayers are that you remember the joy and not the sadness. What a charmer!! Personality PLUS just oozing out of those beautiful eyes. I, too, once had a “Sydney”. Such an expressible communicator and smart as a whip. What joys you must have to remember. He will be always missed but always cherished!! So sorry to read of your loss. Pets, both cats and dogs, become family members and it seems so unfair that their lives are so much shorter than ours. 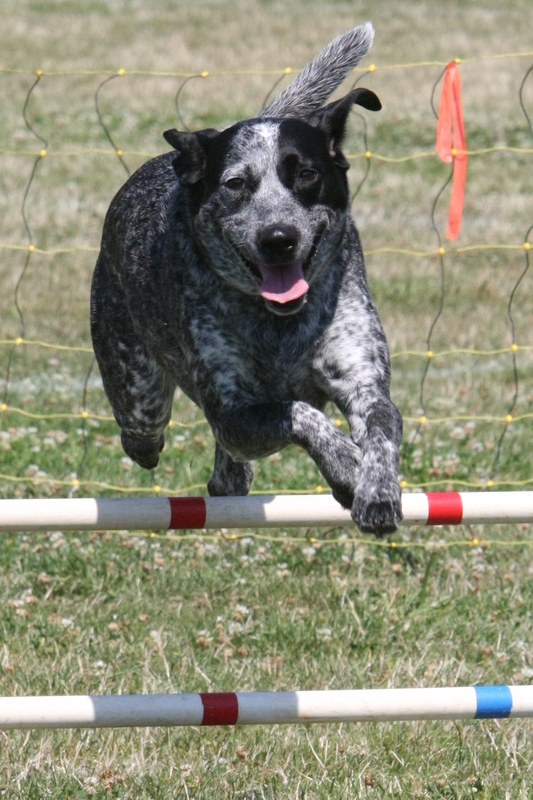 Your beloved Sydney has crossed the rainbow bridge and is waiting to be reunited some day. I have lots of furry friends waiting there for me. Dear Patt and Steve, I know how deep your pride and love for Sydney was. 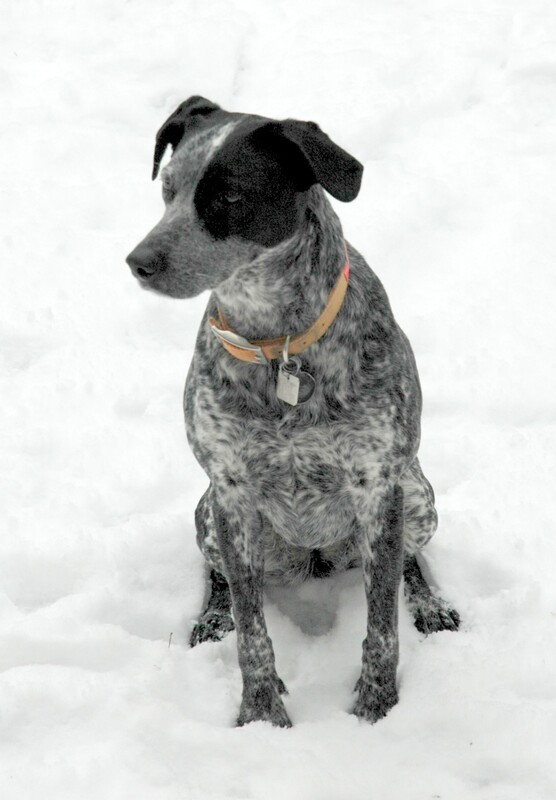 Sydney was a great dog, and you both were his beloved humans. Having you as his people, made the entirety of his life in your home a good one. I am so sorry and so sad for your loss. I am so sorry about Sydney. He was a very special, wonderful dog. The first time I saw him was the summer we moved into our house next to yours. It was a very bright, warm day, and I was walking into my front yard when I saw a streak of black and white racing down Greentree Road. It was a dog, a smallish dog, slender and muscular, running at top speed, ears blowing back in the wind. I was worried because I knew that folks in the neighborhood took good care of their dogs and didn’t let them out loose, so I called the animal division of the police and said I saw what looked like a German Shorthaired Pointer running loose on the road in LO. They took the information, and later I talked to both of you asking about whether that might have been your dog. Sure enough, it had been Sidney. What a force of nature he was, running that fast and that free. He had escaped for an afternoon of fun, but you had recovered him somehow and brought him home. That was a happy day for all of you. And I am sorry so sorry that he is gone and won’t race down the road, celebrating his speed and health again. Sydney was an amazing dog and touched so many lives during her time on earth. I know the pain and sorrow you must be feeling at this time.and how empty the house probably seems. She was a beloved family member and you gave her such a wonderful home and life. From what I see from her pictures, she was a very happy girl. Who could ask for more then to be your animal baby. Remember grief is often described as the side of love.